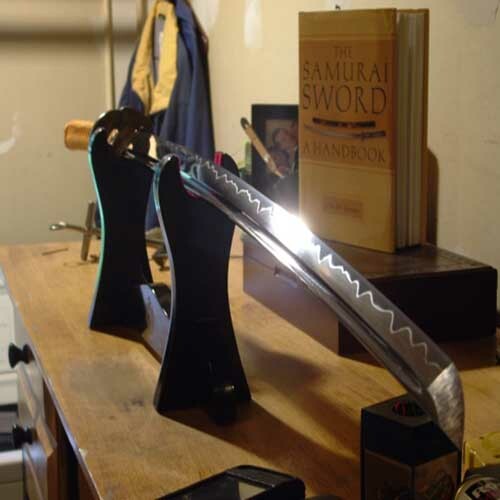 There really are so many crappy, fall apart "replicas" out there it's just not funny. 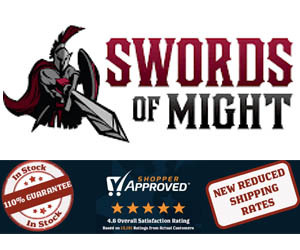 MAKES BUYING THE BEST SWORDS ONLINE EASY! 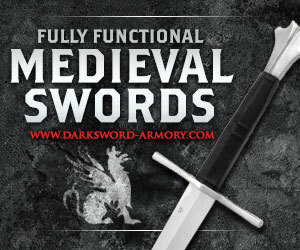 ...to help YOU save time, money and unnecessary hassles in your search for the best quality yet affordable swords for sale! 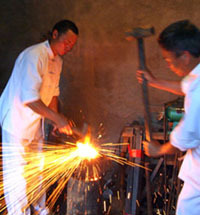 This site isn't about $40,000 antiques or even $1,000 "performance" blades (though we do dabble there from time to time). 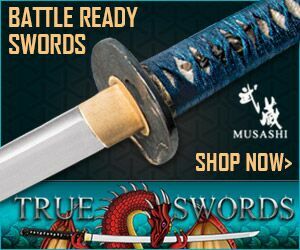 "Sword Buyers Guide is all about finding you the best REAL (Fully Functional, Battle Ready) swords for sale at a reasonable price point of between around US$100 to just over $300 at the upper end..."
As avid collectors and sword enthusiasts ourselves, the SBG team and I spend our time searching for bargains that we review and test out, and then report back our findings and results so that YOU can make an informed buying decision. 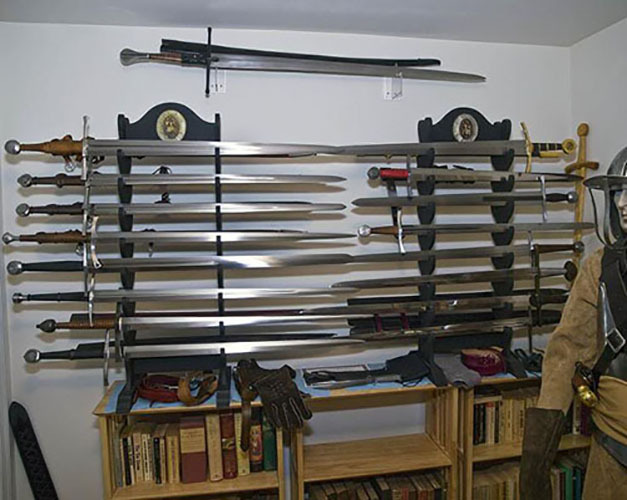 Awesome SBG Member Functional Sword Collections!!! 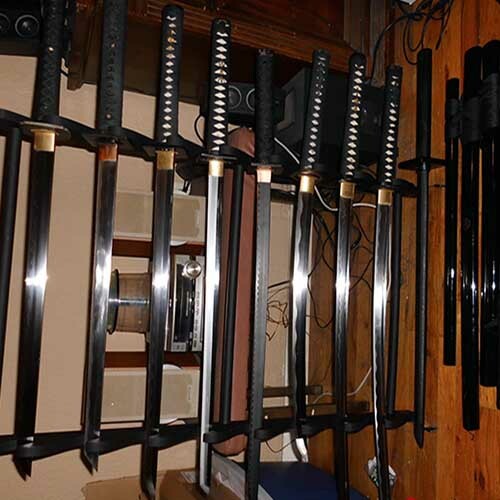 Then a rack of them..
And spreads to every corner of the house! Navigating SBG is, I hope, fairly self explanatory and intuitive. 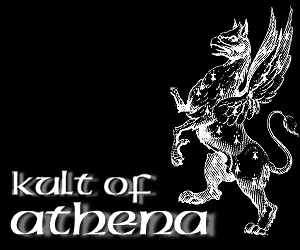 Throughout each major page you'll find numerous "in context" hyperlinks to other pages and in depth articles on SBG. 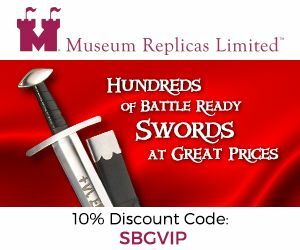 If you visit our official Sword Store (and we hope you will) just click the SBG logo and you will navigate back here to the homepage and table of contents below. 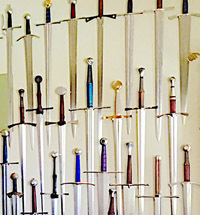 If you don't know anything much about real swords, I recommend you start your journey with my basic guide and overview to real swords here - otherwise, if you want to jump straight in and have a look at hands on some sword reviews and cutting videos within your favorite types of swords, have a look through the Nav bar for the category that tickles your fancy. 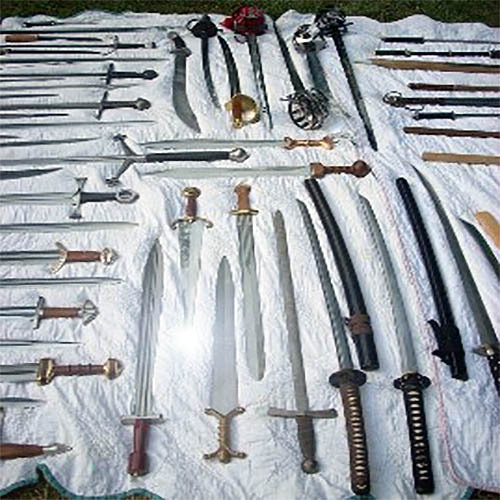 There really is too much info here to go through in one sitting (basically, there is enough information to take you from complete 'newb' to intermediate level 6 sword geek! 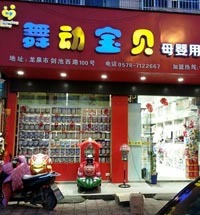 ), so I recommend you bookmark this page now so you can find us again on your next visit. Happy surfing, and I hope that SBG helps you find the deals and information you are looking for! 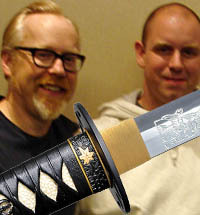 Site Owner, Sword Guy, Editor in Chief and Your Host! 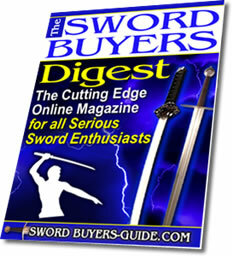 Sword Buyers Guide (SBG) advocates safety and common sense and does not condone violence in any way, shape or form. 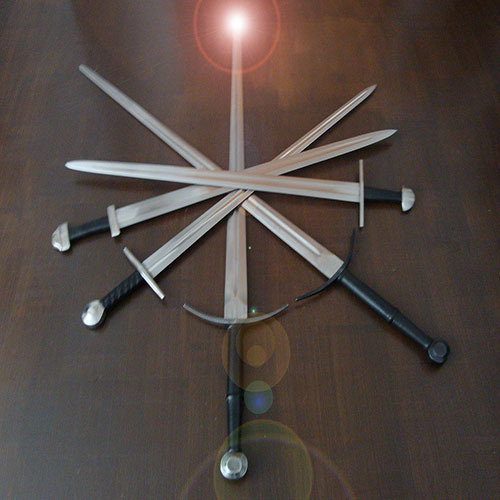 Staff and management of Sword Buyers Guide are committed to responsible sword ownership and use, and under no circumstances condone the use of a sword on another living being or any unsafe practices with live blades. 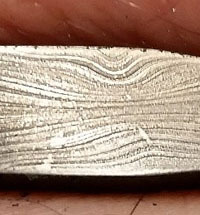 The destructive tests shown on the site are done under controlled conditions and should never be replicated. SBG is NOT responsible for the abuse or improper application of information contained herein, nor is it responsible for injury, loss of health, or loss of life.